Food Waste is an economic, environmental, social and ethical issue. The strategy to tackle it has to cover the whole food system from crop to compost. 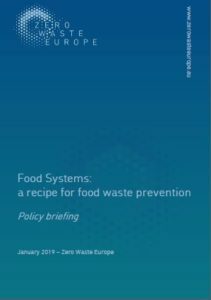 Read the Zero Waste Europe Policy Briefing on Food Systems.